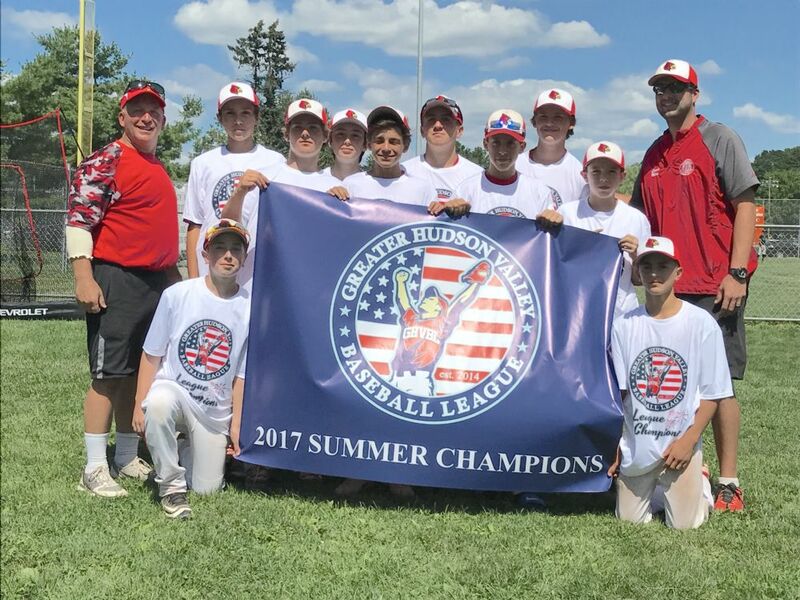 13U 2017 GHVBL LEAGUE CHAMPIONS. The DIRTY DOZEN won the 13U GHVBL this summer ending on a 11 game win streak! 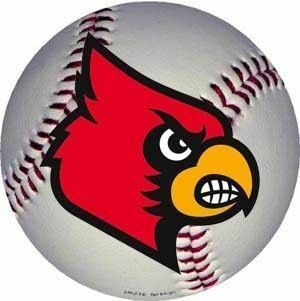 Way to go Cardinals! GJBRL was 2 for 2 in Championship games this summer. 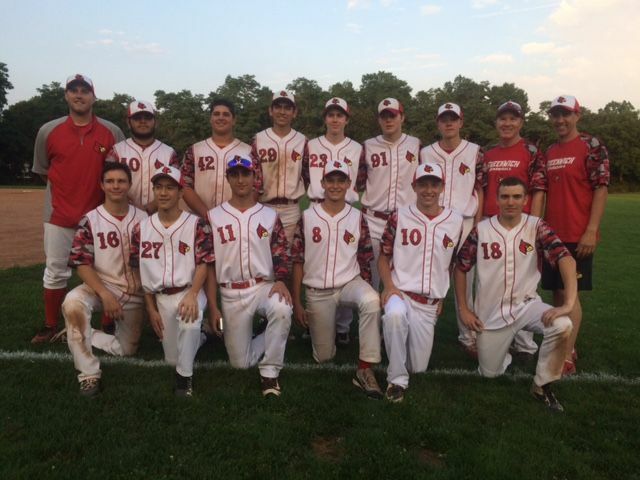 The 16U Cardinals finished the 2017GHVBL Summer season as League Champions. Head Coach Alex Kreis lead the boys to a winning season. This team is for players Who are done playing in Cal Ripken and moving up to Jr. babe Ruth in the Spring. August 29th , Strazza Field 9am will be a make up for anyone who missed todays tryout. AUGUST 23 at STRAZZA Field 9am GJBRL will hold tryouts for the 12U Fall Extreme Team. Coach Mike Parisi,Coach Greg McLaughlin and Myself will be holding tryouts for all interested 12U players. This team will be Coached by Mike Parisi and Greg McLaughlin. The team will have 1 practice a week and games on the weekends. If you have any questions please let us know. due to weather conditions, field availability and opponent availability. to make your league work. If you're interested in helping with the development of your league and would like to contribute your services please send an email to tpastore@snet.net for more information. as a condition of volunteering. The bat may not exceed 34” in length, and the bat barrel may not exceed 2 5/8” in diameter. all composite handle (only) aluminum/alloy barrels are allowed. Babe Ruth League has strict rules and high standards concerning the wearing of baseball uniforms. They closely follow those stated under section 1.11 in the Official Rules of Baseball. No player whose uniform does not conform to the rules and standards will be permitted to participate in a league game. A player must wear his team jersey, the official league cap, a black belt, black socks, and solid white belted baseball pants to participate in a league game. The league will provide each player with a team jersey, our official league cap, a black belt, and red socks. Players must provide a solid white belted baseball pants. Any part of an undershirt exposed to view shall be of a uniform solid color for all players on a team either white or black as determined by the Manager of the team. Sleeve lengths may vary for individual players, but no player shall wear ragged, frayed or slit sleeves. Pitchers may not wear a white nor grey undershirt at or below the elbow. A player must wear metal cleats or molded plastic cleats. To protect players from injury no decorative jewelry (necklaces, bracelets, or rings) may be worn by a player. Medical Information Tags and religious jewelry may be worn, but the item must be worn completely underneath a player’s jersey and must be taped to the chest. A players wearing jewelry in a non-confirming way may be ejected from the game. 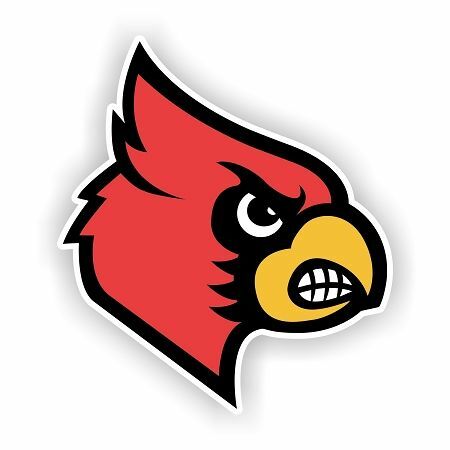 THE CONNECTICUT INTERSCHOLASTIC ATHLETIC CONFERENCE, INC. ARTICLE IX --II. STUDENT ELIGIBILITY- F. A student who is a member of a school team after the first scheduled tournament, meet or game in any season shall not practice or compete with an outside team, or participate as an individual in non-CIAC tournaments, meets, tryouts, skills assessment or games in the same branch of athletics. No GHS baseball player may participate in a GJBRL baseball event during the GHS Baseball Season.. The GJBRL National League Season is scheduled to begin Sat 19 May 2012 after the anticipated conclusion of the GHS Freshman Season on Fri 18 May 2012. Sal Strazza spent three decades teaching the kids of Greenwich about the sport of baseball, competing hard and being a gentleman in the best sense of the sportsman.